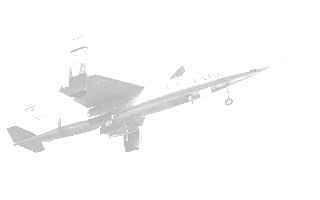 Double seated strike aircraft with five lift engines behind the cockpit and two cruise engines in the rear fuselage usable for VTOL by thrust deflectors. 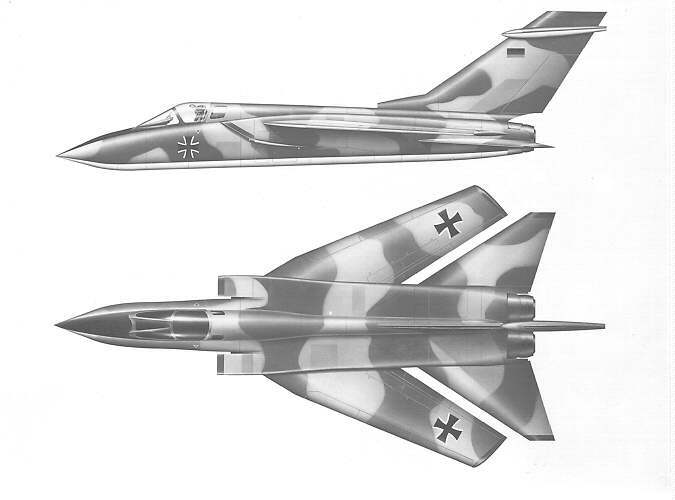 Design study for an F-104 successor with V/STOL capability as a result of an US-German joint venture between Entwicklungsring Süd GmbH and Fairchild Hiller Republic Aviation Division. A 400 design study from the EWR. Comparison between VJ-101C, TF-104G and the AVS. Cutaway drawing of the AVS. 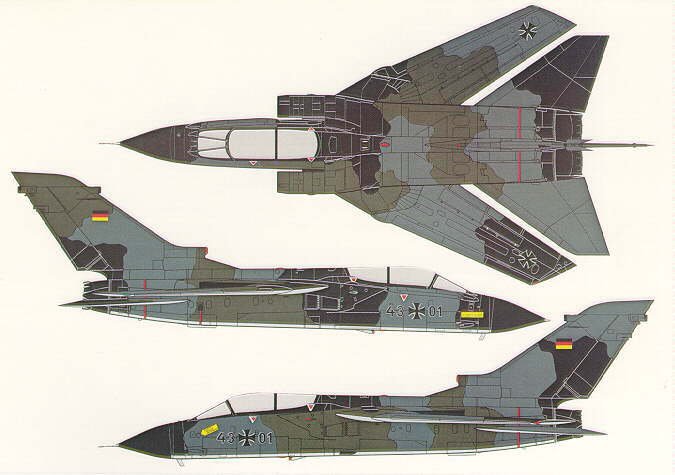 Finally, all these V/STOL activities affected the European MRCA (Multi-Role-Combat-Aircraft) project which started in 1968. The EWR A 400 design study. The MRCA Panavia Tornado today.